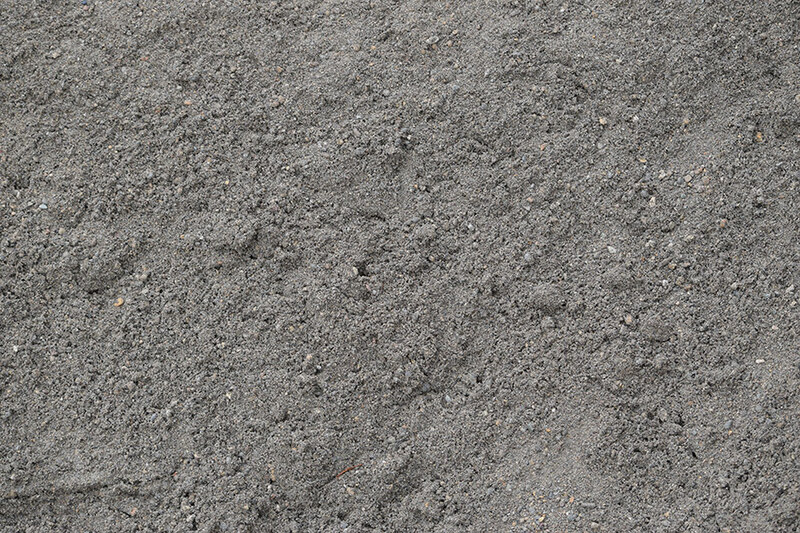 $14.95/ton (14-ton minimum) – Perfect for horse arenas, landscaping, under pavers, or in sandboxes. 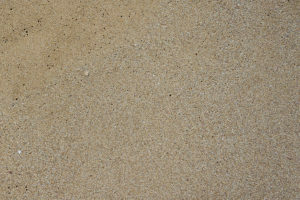 $25.95/yard (14-ton minimum) – For Play boxes, volleyball courts, etc. 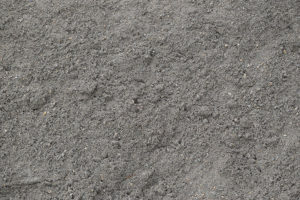 Please visit Siegmund Landscape Supply for pricing on smaller quantities. Not sure how much product to get? This calculator will help you calculate how many yards of material you’ll need for the job. First measure the length and width of the area you want to cover. Then decide how deep you'd like coverage to be.